Five raptor lovers meet on Facebook and decide to go on an adventure. They travel to the Caribbean and become modern day pirates. They board sailboats in the middle of the night, killing the occupants and then selling the boats. 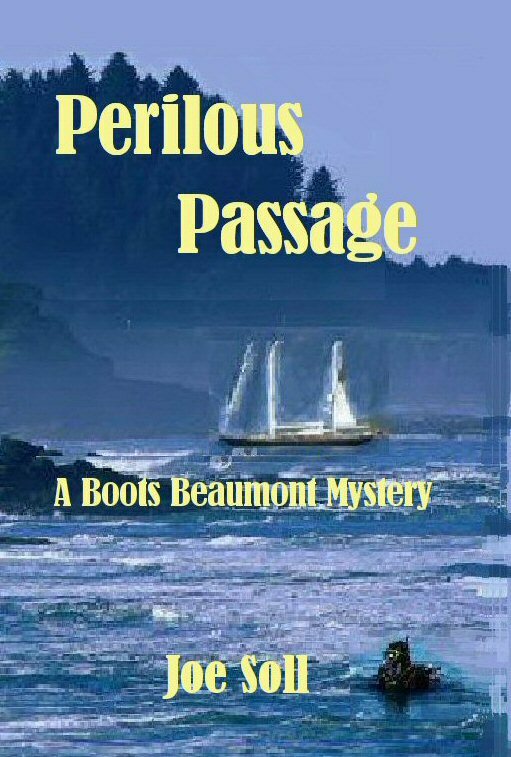 Boots Beaumont, a retired private investigator leads a life many would envy. He lives aboard a boat on a beautiful Caribbean island where he writes successful mysteries, but struggles with his personal relationships. His ex-girlfriend tells him her niece went on her honeymoon and is missing. He, his current girlfriend and his best friend, a psychologist travel to St. Thomas to try and find the missing niece. 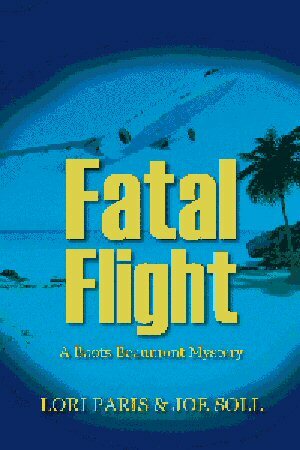 He calls an FBI agent to assist him as they discover that to travel on a sailboat in the Caribbean is a perilous passage indeed. Perilous Passage is a fast moving tale of ruthless killers preying on innocent vacationers in a tropical paradise. 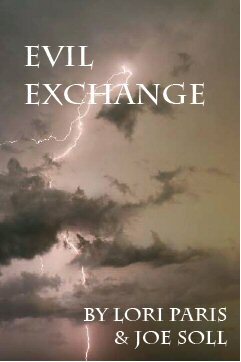 Boots Beaumont and Frank “Red” Barron reunite to investigate and put a stop to the merciless killings.